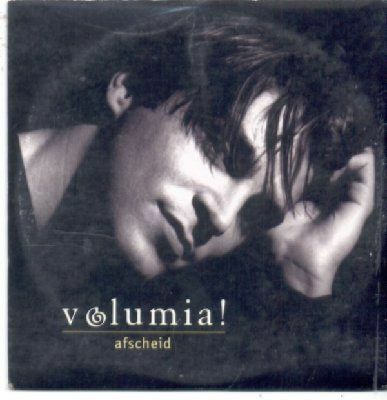 Volumia! was a Top 40 band from the city of Maastricht, The Netherlands. They started as a cover band and later on the band had their own repertoire of Dutch songs. The band existed from 1993 until 2002. They scored a big number of Awards and Golden records (below). After 2002 several band members started a solo career. Lead singer Xander de Buisonje launched a solo CD in The Netherlands and Belgium. Saxophone player Harold Mingels from The Hague played with the Crazy Piano's and later on in his own group The Corona's. Singer Tamara Hookwater presented several programs for the TV network L1, sang with the Big Bands Swing Design with Greg Walker (Santana) and The Jack Million Band throughout America (under which New York, Glenn Miller festivals, Clarinda). Today she lives in Amsterdam and is dedicated to her jazz career. More piano sheets by Volumia!